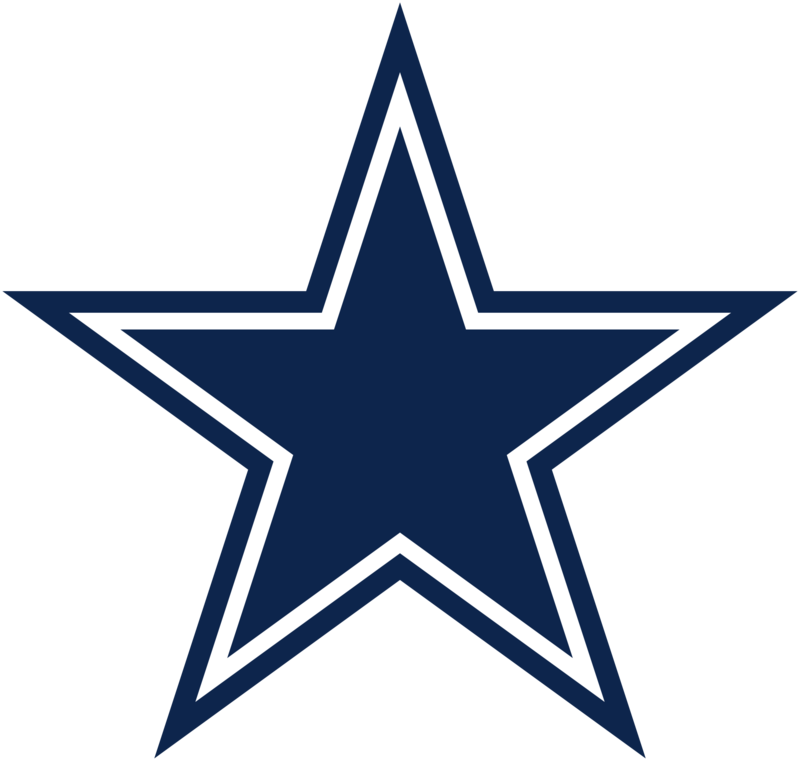 In this edition of First and 10, we’ll examine the Dallas Cowboys at the bye week. And there’s news to report. The Cowboys have a new quarterback. They’re working out potential free agents. And a key defensive piece is back on the practice field. We’ll examine it all right here. Matt Cassel will be the starting quarterback in Week 7 against the New York Giants. The writing was pretty much on the wall after Sunday’s loss to the New England Patriots. The Dallas Cowboys were able to muster nothing on offense. Bryan Houston and I talked about this during our post-Patriots Spreecast. Brandon Weeden may have a nice arm, but he doesn’t elevate the offense. Sure, the pieces around him are not playing well and that’s part of the equation. But the fact is Weeden is 0-3 as the starter and that simply won’t work, whether it’s his fault or not.